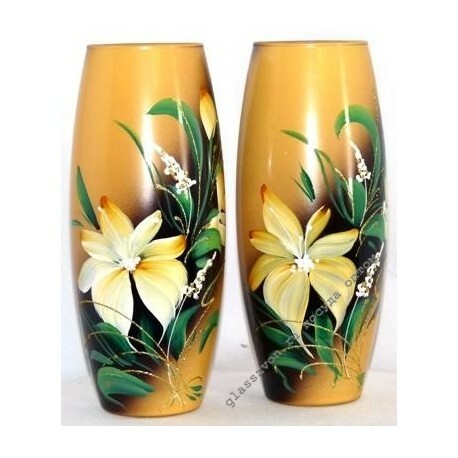 The Vase with a beautiful image of lilies will complement your interior, fill it with colors and light. Warm colors add comfort and harmony. This is why the good demand for this model is discussed. 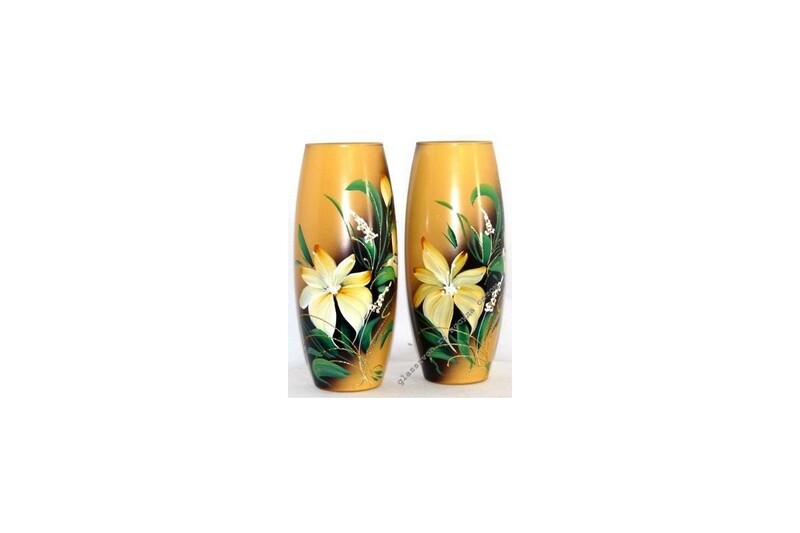 Many entrepreneurs start their business selling vases precisely with this.